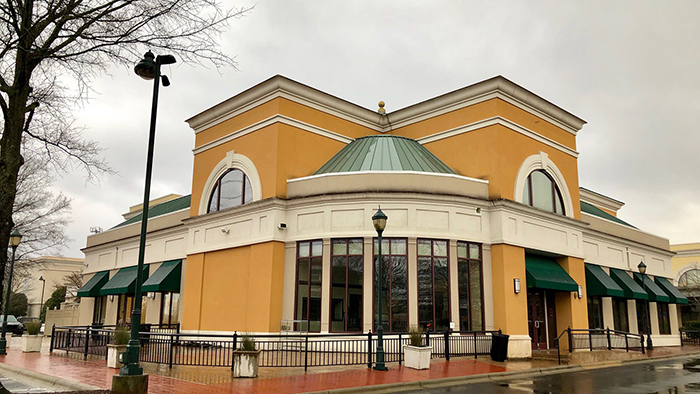 A 41,000-square-foot Restoration Hardware design gallery with a rooftop restaurant will take the space formerly occupied by Dean & Deluca in SouthPark’s Phillips Place shopping center. 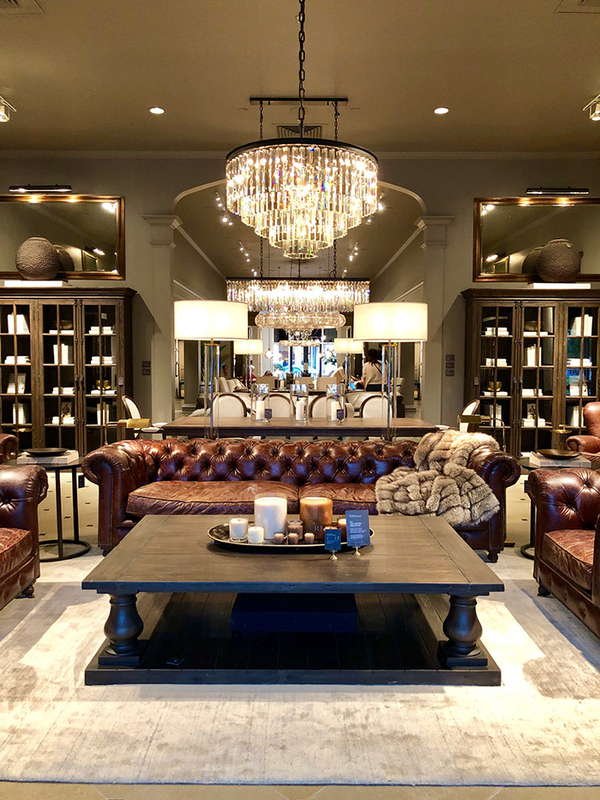 If you’re unfamiliar with Restoration Hardware, it’s a home furnishings company out of California. They have about 70 stores around the country, but only a handful of “design gallery” stores that also have chic restaurants and bars — and now Charlotte will join cities like New York and Los Angeles with a massive RH design gallery. It’s huge news for SouthPark. Timing: Construction has begun and RH Charlotte plans to open this fall. 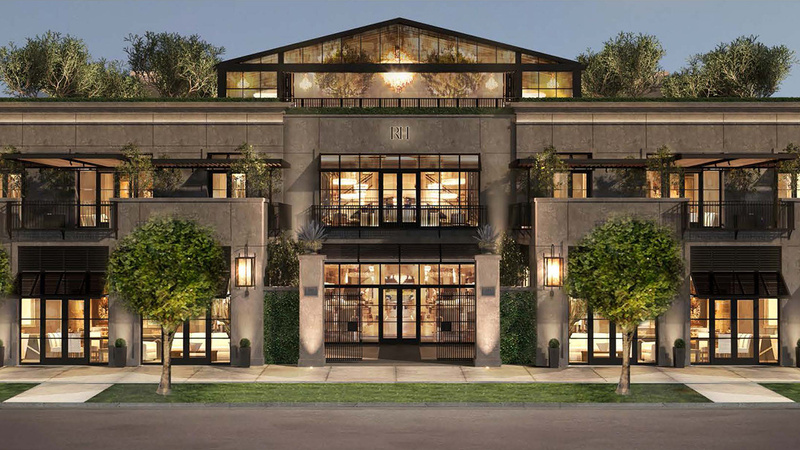 Restoration Hardware will move from their current 8,850-square-foot space just a few doors down. Rooftop restaurant: In a statement from the developer said to expect “spectacular views of the Charlotte skyline.” RH restaurants focus on brunch and dinner, and entrees include items like their signature burger ($24), broiled salmon ($32), lobster roll ($31) and charred ribeye steak ($48). The small menu also includes appetizers and salads, all around $20. It’s pricy, but dishes are familiar and approachable. 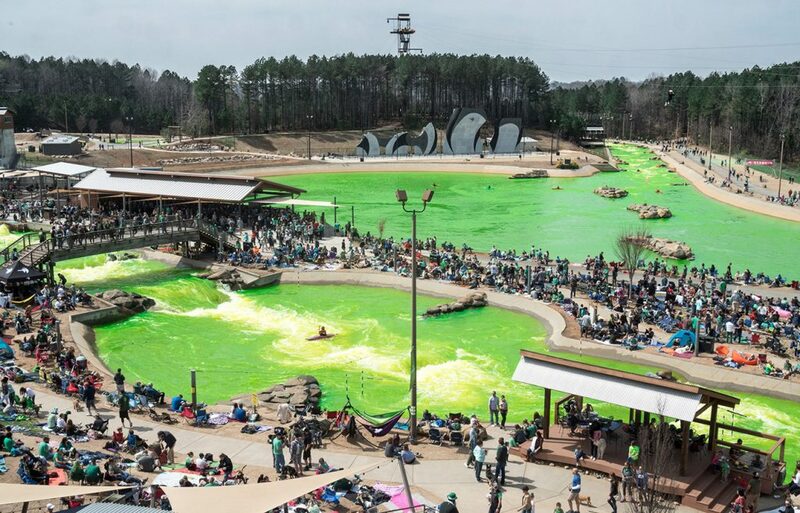 Why it matters: As retail gets more experiential, it’s cool that our city is landing concepts like this. And I expect this unique restaurant to completely change the 1990’s vibe at Phillips Place — maybe it’ll become SouthPark’s version of South End’s Design Center or Atherton Mill. Cities with RH design gallery restaurants include New York, Napa Valley, Chicago, West Palm Beach, Nashville and Toronto. What’s next for Phillips Place? 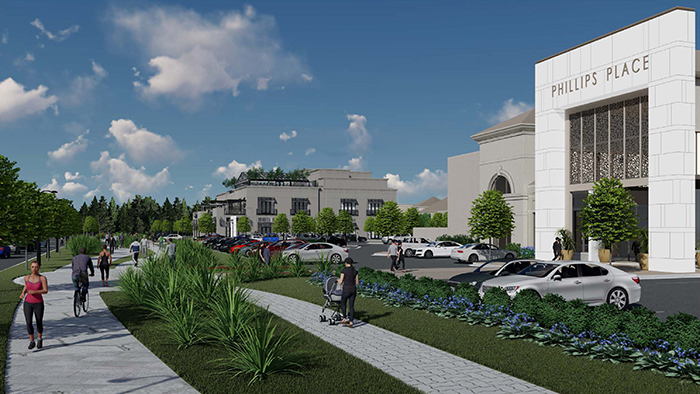 Owner Lincoln Harris plans to plow $50 million over the next few years into this mixed-use development which sits on 35 acres and has 130,000 square feet of retail. Johnny says: “Phillips Place is one of a handful of developments that has transformed and elevated Charlotte over the past two decades, and the enhancements announced today will define the premier luxury retail experience in Charlotte for a new generation,” said Johnny Harris, chairman and CEO of Lincoln Harris who still hasn’t invited me to play golf with him out at Quail Hollow. Other tenants: Phillips Place is also home to The Palm, Wolfgang Puck, P.F. Chang’s (shout out Chang’s chicken), Taylor Richards & Conger, Brooks Brothers, Orvis, J. McLaughlin, Eileen Fisher, Paper Source, Upstream, Windsor Jewelers, Granville and Modern Salon & Spa. Additionally, the development features a Hampton Inn & Suites hotel (it’s nice and fancy there), a 10-screen Regal Cinemas movie theater and apartments. 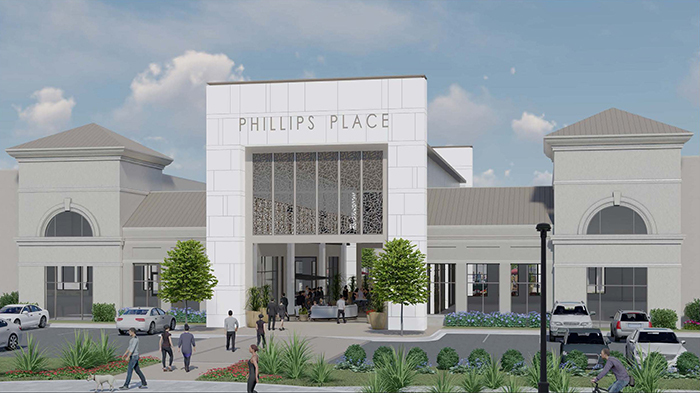 Renderings of the updated Phillips Place, which first opened in 1997.